4C Networks Pty Ltd is a 100% Australian owned company based in Rydalmere NSW. 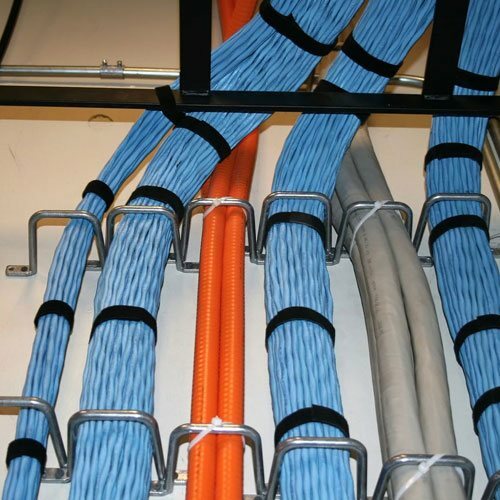 We provide expert services and support for all structured cabling solutions and ensure that we provide our clients with reliable and flexible data & power network infrustructure. Our technicians are ACA Communications accredited, we can certify to install a large variety of quality cabling solutions including but not limited to; Molex, Clipsal, CommScope (AMP Krone), Leviton, Belden. 4C Group P/L was established in 1981 as a Control Systems, Lightning Protection, Electrical & Communications Company. 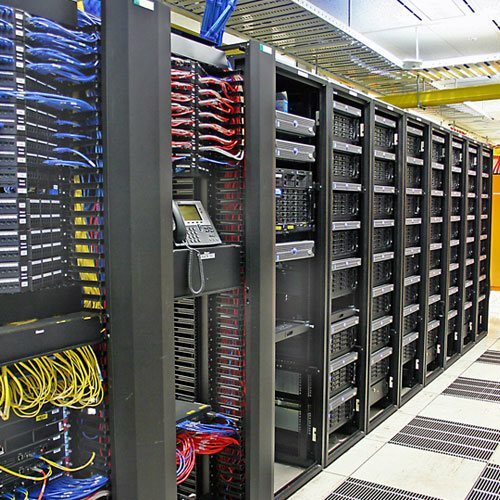 In 2003 4C Networks P/L transformed to an Electrical & Communications cabling company. 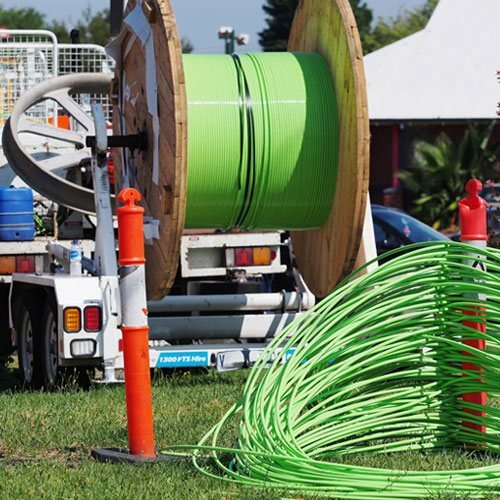 4C Networks has attained the status of a preferred Australian & State Government contract list for provision of services. 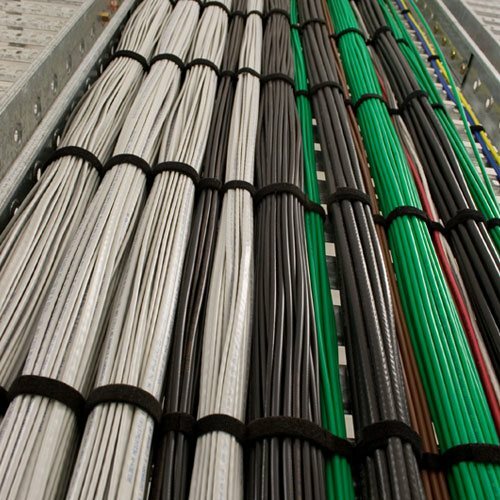 Backbone cabling including fibre optic cabling and multi pair voice cabling. 4C Networks Pty Ltd is a 100% Australian owned company based in Rydalmere NSW. 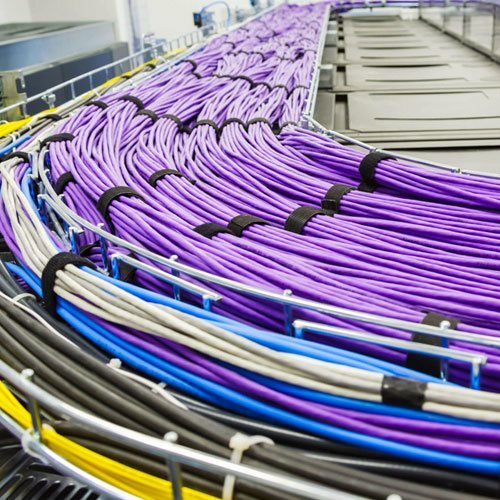 We provided expert services and support for all structured cabling solutions and ensure that we provide our clients with reliable and flexible data & power network infrustructure.